Combine the all ingredients except gelatin in a bowl, mix well until smooth. Transfer the mixture to a small saucepan. Whisk in the gelatin and let sit 3 minutes. Heat the mixture over low-medium heat, stirring frequently, just until warmed and gelatin is dissolved (the mixture will loosen/liquify and the dots of gelatin will disappear, about 5-6 minutes). Pour the mixture into candy molds or a baking pan and transfer to the refrigerator to gel. 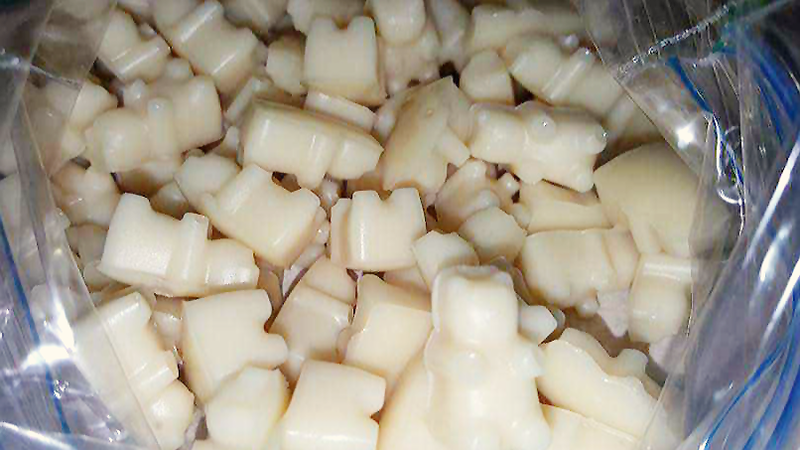 Allow the gummies to gel completely cool before removing from molds (about 20 minutes). 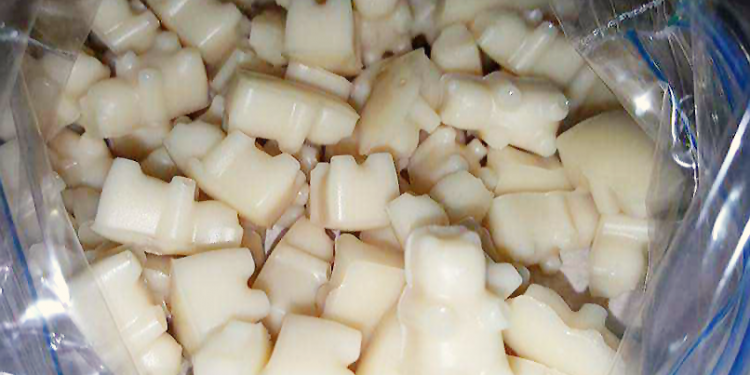 Remove gummies from molds or cut into shapes. You also can add fruit to this recipe. Just don't add an acidic fruit because it will break down the gelatin and it won't work. *you can add 2/3 c of fruit and adjust yogurt to 1/2 c. Blend the ingredients instead of just mixing. Written by: stylecomfy on May 8, 2017.